A norovirus strain from Australia has led to an outbreak in America, the CDC reported. GII.4 Sydney has since caused acute gastroenteritis outbreaks globally. In the United States, this strain caused 141 (53%) of the 266 norovirus outbreaks reported from September to December 2012. The other outbreaks were caused by 10 different GI and GII genotypes, including GII.4 New Orleans, the previously dominant strain. The Centers for Disease Control and Prevention reported on the new strain's progress in MMWR. The CDC noted that the trend was statistically significant, with four (19%) of 21 outbreaks in September 2012; 22 (46%) of 48 in October 2012; 70 (58%) of 120 in November 2012; and 45 (58%) of 77 in December 2012 (chi-square test for trend, P less than 0.01). Most (72 [51%]) of these GII.4 Sydney outbreaks resulted from direct person-to-person transmission; 29 (20%) were foodborne, one (1%) was waterborne, and the transmission mode was unknown in 39 (28%). Long-term-care facilities and restaurants were the most frequently reported settings, accounting for 91 (65%) and 18 (13%) of the outbreaks, respectively. GII.4 noroviruses are the predominant cause of norovirus outbreaks, and the GII.4 Sydney strain appears to have replaced the previously predominant strain, GII.4 New Orleans. Compared with other norovirus genotypes, GII.4 noroviruses have been associated with increased rates of hospitalizations and deaths during outbreaks. 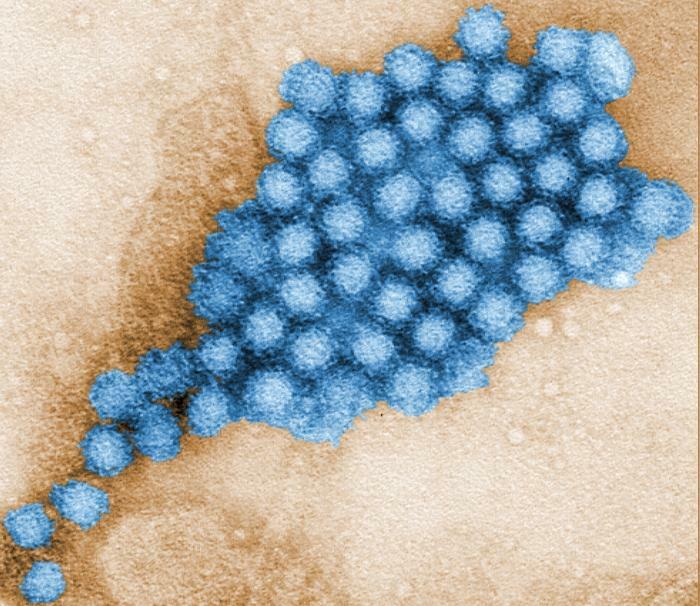 "Health-care providers and public health practitioners should remain vigilant to the potential for increased norovirus activity in the ongoing season related to the emergent GII.4 Sydney strain," the CDC noted. Proper hand hygiene, environmental disinfection, and isolation of ill persons remain the mainstays of norovirus prevention and control. The CDC report noted that new GII.4 strains emerge every 2 to 3 years, usually leading to an outbreak.